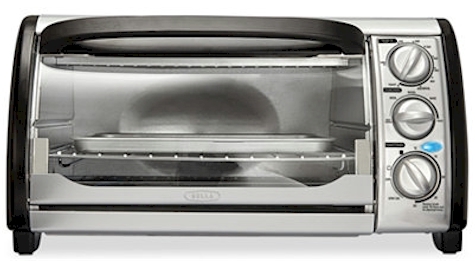 Get the Bella 4-slice Toaster Oven for $18.99 at Macy's (which is already a low price), and then submit the $10 mail-in rebate to drop the price down to $8.99 net! Shipping is free on $49 minimum purchases or when you order any beauty item (which start at $2). Measures 15.55" x 10.83" x 8.23"